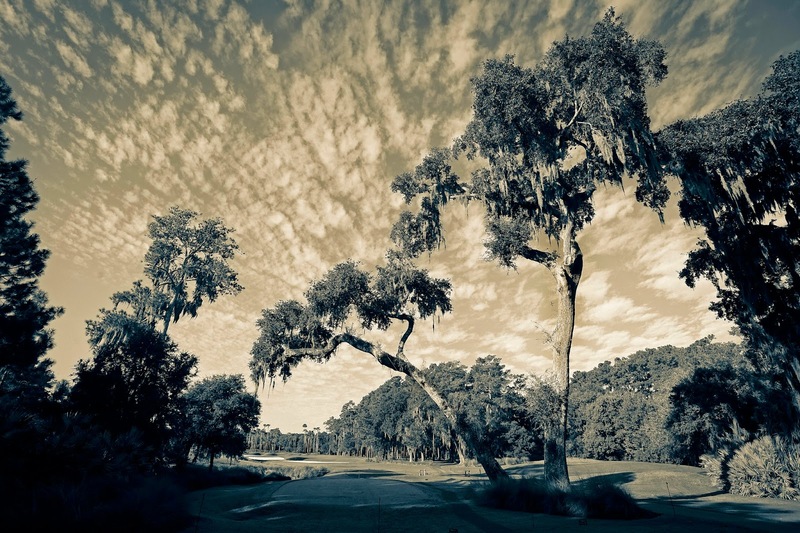 Saying goodbye to an iconic tree at the 6th hole at TPC Sawgrass. Sadly, disease and time have brought this beautiful tree to the point of no return. It is being removed today due to safety issues. 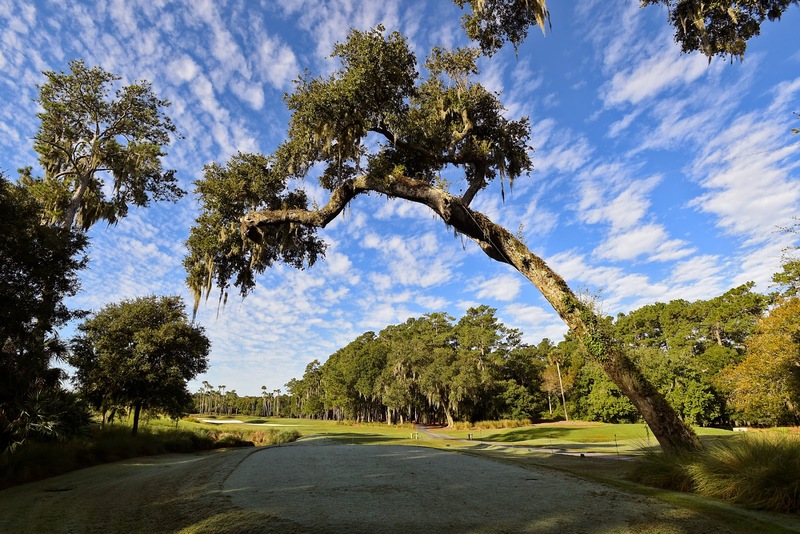 It will alter the way the 6th hole is played, and photographers will miss the overhanging branch that framed so many photos.